Tony was a marine for 12 years, which Brita feels helps play into his discipline and leadership qualities. He was an instructor, which has allowed him to build respect and camaraderie with each of the boys. 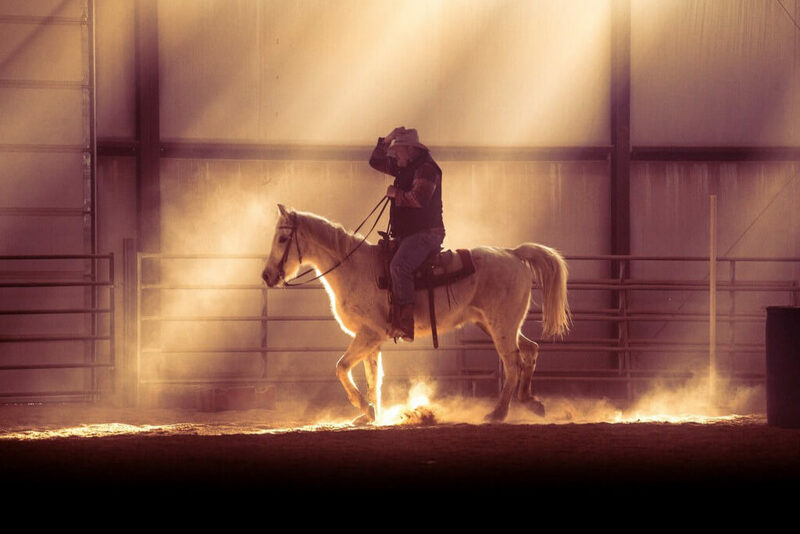 When Tony is not engaged with the boys and the horses, he is found fishing, spending time with his family, camping or watching his favorite college football team, the Oklahoma Sooners. He is considered a family man, with eight children and, soon to be, 10 grandchildren in July. 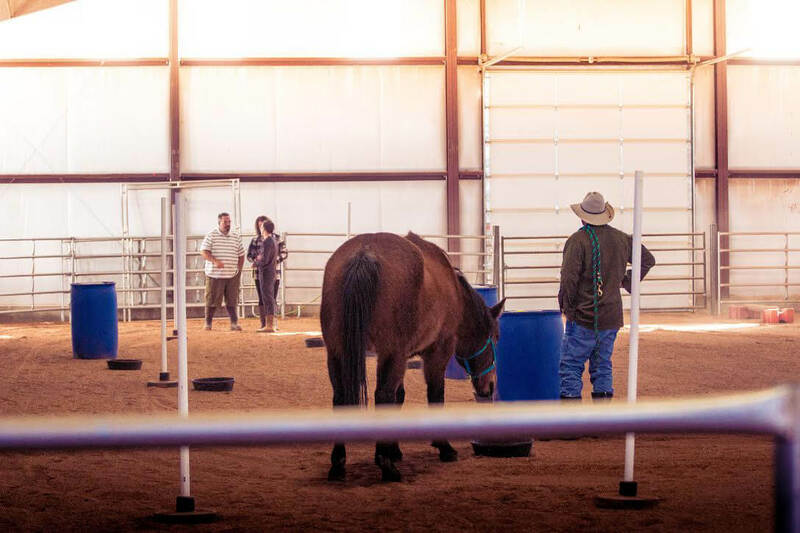 Tony is an integral team player, not only to our Equine program but to Oxbow Academy. We are grateful that he’s been with us since the beginning, and now he’ll help us celebrate our 10 year anniversary this year. We look forward to working with him many more years to come, and will value his insight as we expand our program in the next year. He is everything said in the article. The boys respect him and love him because they know how much he cares, about them and overcoming their challenges. → Is Sexual Addiction Real?